God is in the business of transforming lives. It was a joy to our heart these last six months to watch Him change not only the lives of our two interns Jeffrey and Jason, but also that of our son JJ. And as all three were transformed they extended their transformation to others around them. We believe this is what life is all about. Jeffrey and Jason came down to us in November 2014 and not only worked in and through difficult situations, but also got a smörgasbord of experiences - traveling around Colombia seeing beautiful cities like Medellín and Cartagena to teaching High school Calculus. Certainly the Dynamic Duo! As they welcomed each and every challenge with enthusiasm and in the 'joy of the Lord' they were also able to improve their Spanish language skills, engage Colombian culture at many levels and grow in godly character. It was a 'gap year' for them and one they testify that transformed their lives. We thank God for both Jeffrey and Jason and the impact they left on so many lives around Colombia, ours included. have done similar activities around Colombia over the years it was my first time in this way to do this on American soil. I hope to continue with this on into the future as so many are saying this is critical today with so much misunderstanding on the subject. In closing let me say iG29 continues in force and some of the students are praying with anticipation for our next step to the Middle East. 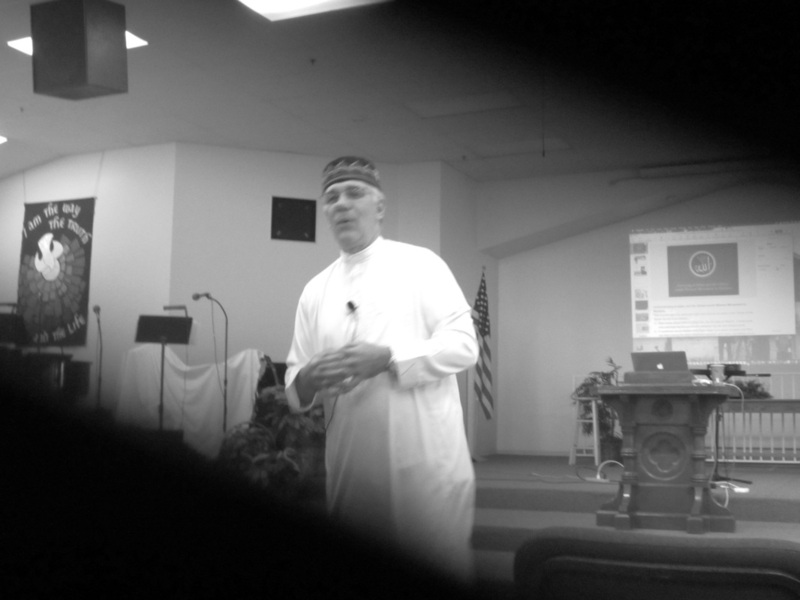 I continue teaching mission concepts in JJ's school, as well as churches and in other venues. We have our health and are still in love with Jesus and His Kingdom purposes.